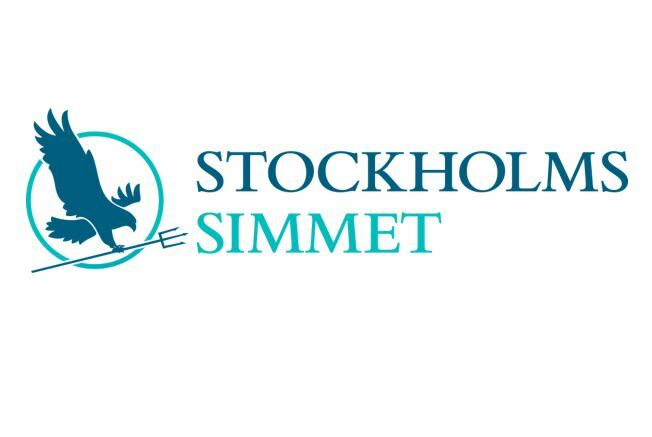 Stockholmssimet is a new swim competition, premiering this year. The event is organized by the same people who brought you the craziness of “Tough Viking”. In Stockholmssimmet, you have an option of two different distances, either 1 km or 3.3 km. Oxana and Anna swam the 3.3 km, and it was amazing! Swimmers start from Stockholm’s marine museum and finish in the middle of the Royal National City Park, which was just where we wanted to be on a sunny Sunday morning. One downside with this race was a lack of organization, probably due to the fact that it was the first time the race took place. For all of our hard work in the cold water, we didn’t even get a medal at the end of the race, and there wasn’t music or any kind of social event at the finish line either. Even worse, there were no more than two kayaks monitoring the race throughout the course, and they were mostly hanging out in the calm, narrow part of the channel. We hope the organizers do better next years! Water temperature: 18-19C is average for August, but this year it was only 14-15C due to a very cold and rainy summer. Riddarfjärdssimningen is a small competition, with only about 500 participants on average. The race spans a beautiful route along Kungsholmen and Norra Mälarstrand, featuring some amazing Stockholm cityscapes. The course is plotted in a more open-water environment than the previous one, so a bit more experience with maintaining your path in waves and currents is advisable. Riddarfjärdssimningen is more than thirty years old, so the level of organization is fine-tuned and everything seems to go smoothly. The following clip gives you a feeling of how the race unfolds. Water temperature: Average is 18-19C this time of year, which is usually comfortable without a wetsuit. Do you have friends that love biking or running? Well, then you’ve found your perfect matches for a team triathlon! The ITU World Triathlon is a great chance to feel the energy of the biggest triathlon event in the country, and right in the heart of Stockholm. You don’t even have to complete the whole thing! The race is a great team-building exercise. Your team needs to be fast in the transition zone and then find each other at the end of the race; the start and finish are not the same, and you probably want to see your runner cross the finish line! This could be a great event if you just want to check out the whole triathlon thing and quite literally “test the waters”. Date: end of August, but 2016 is scheduled for the beginning of July. Length: 400 m, 750 m and 1.5 km. Water temperature: This is essentially the same track used for Riddarfjärdssimningen. Take note that in July, the water can still be pretty cold (about 13-15C), so you will need a wetsuit. If you dont know how to swim and have never been to Sweden, probably it is sign to start swimming with us? We can organize special program for you!